The Toyota FJ Cruiser continues to be one of the top selling off-road adventure SUVs. The rig has not changed much over the years and continues to stay true to its rugged off-road roots and long land cruiser heritage. The most notable change are the new engine updates that now delivers 260-horsepower @ 5,600 rpm and 271 lb-ft @4,400 rpm from the 4.0 liter DOHC 24-valve V6. Fuel mileage remains an anemic 15 city, 19 highway for the 4WD, 6 speed manual transmission and 17 city, 21 highway with 4WD 5 speed automatic transmission. Toyota’s FJ Cruiser continues to be one of the few 4WD trucks that out of the box is capable of bombing down desert roads, meandering over 4×4 trails or taking you on extended off-road adventures. 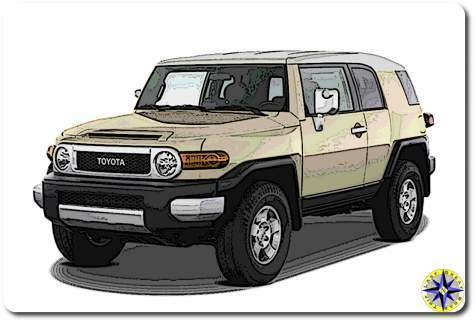 Continuing since its introduction in 2007 the Toyota FJ Cruiser maintains a huge community of dedicated followers who appreciate its quality engineering and quirky styling. If a mid-life crisis is about recapturing your youth than there is one sure fire way to do it… No it is not getting a big Harley, driving a fast sports car or dating younger women… Sure those all seem like good ideas and definitely worth a try, but if you want to recapture your youth, spend some time teaching kids about the things you love… off-road adventures. 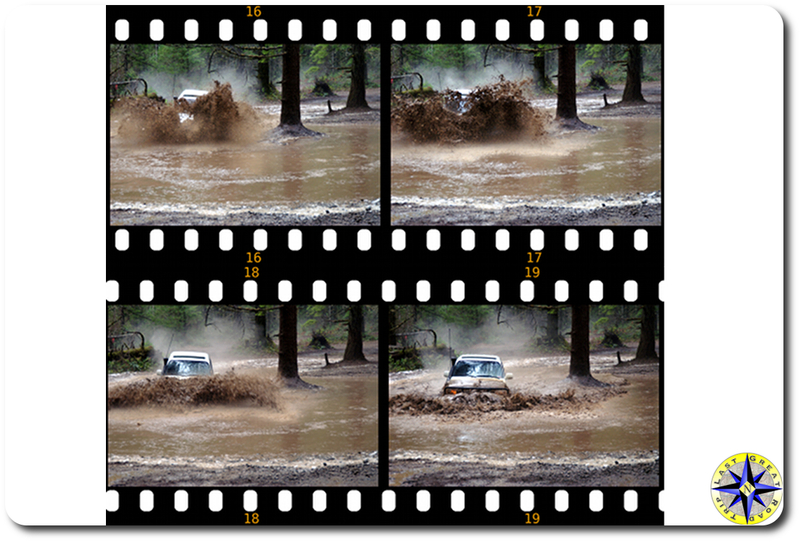 Remember learning how to drive… Remember learning how to wheel on fire roads and than taking to the 4×4 trails? Seeing the world through the eyes of the young and experiencing those firsts all over again is what keeps us young at heart. So when we got a note asking if we wanted to go wheeling with a buddy who was teaching his boy to wheel, we jumped at the chance. Turns out everyone learned a few things. There are few things more inspiring than watching a father teach his boy or the look of pride on his face as his girl begins to wheel like they have been doing it all their life. 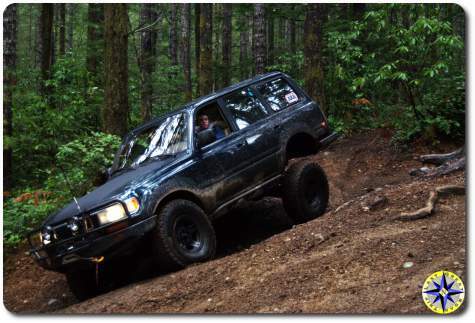 The off-road adventure in the Tahuya Forest may not have been the most demanding, it didn’t cover new unexplored exotic land, and didn’t last more than a few hours. But getting out out and seeing a young man learn to drive 4×4 trails at the side of his father will live in my heart for years. We may not have recaptured all our youth, but this day gave back a little of the excitement experienced the first time we all put a wheel on a dirt road so many years ago. 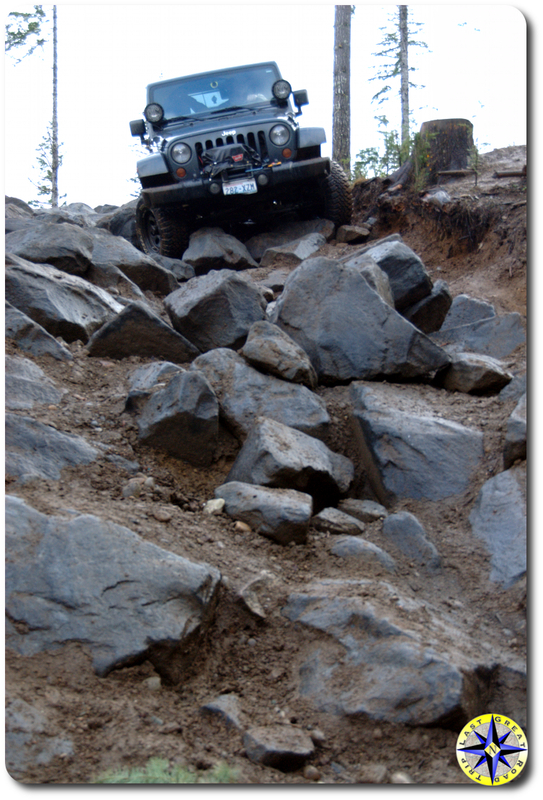 Every once in awhile, ordinary guys (gender neutral, non-specific term use) get an extraordinary off-road adventure opportunity. King Of The Hammers is an off-road race that balances speed, rock crawling and drivers skills against some of the most difficult trails anywhere. This year the driver of Camo’s Buggy #4407 is up for grabs The 5 driver finalists were selected from ordinary guys and now the members of Pirate 4×4 are going to make the final selection. This means you (yes you) can participate in that selection. So other than another interesting audience participation selection gimmick what makes this note worthy? Well for starters, the finalists have contributed a lot to the off-road community, each in their own way. 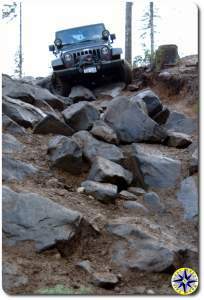 Belly Doc is one of those who has given significant time helping others with FJ Cruiser problems, lending a hand on the trail and taking every opportunity to promote wheeling in support of keeping our trails open. Belly Doc knows that educating the public on how responsible wheelers are working to restore the environment is the key to keeping trails open. 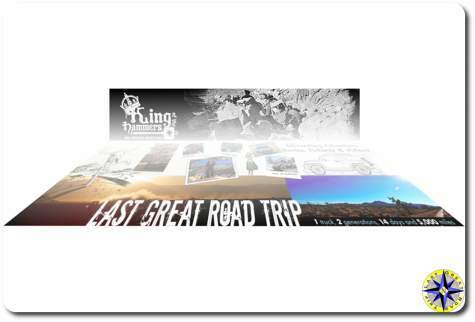 He sees King Of The Hammers as his opportunity to continue that education in the media that will surely follow an ordinary Dr. (really you didn’t put Doc / Dr together) wheeling a race of a life time. It is not everyday ordinary guys get a chance… and this is our chance to help give one of them an extraordinary opportunity. Just hop over to Pirate 4×4 and vote.